Radio Influence - Digital Audio. 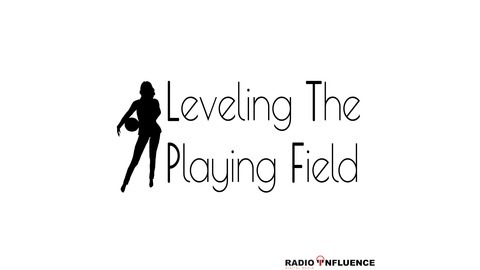 This week’s episode comes with a big announcement from Bobbi-Sue followed by an interview with Minnesota Lynx Head Coach and General Manager, Cheryl Reeve. After playing collegiate basketball, Cheryl immediately started her career as an assistant coach with her alma mater. Not only is Cheryl one of the most successful coaches in our time, but she’s also one of the most outspoken. She is a strong advocate for women and all marginalized communities. These and other topics are discussed in this final episode of LTPF with Bobbi-Sue as host. 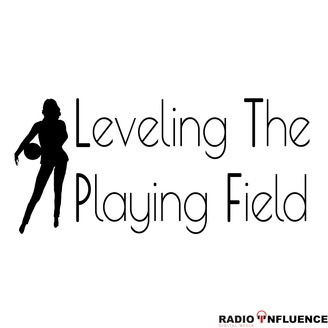 The post Leveling The Playing Field: Cheryl Reeve, Head Coach/GM of the WNBA’s Minnesota Lynx appeared first on Radio Influence.